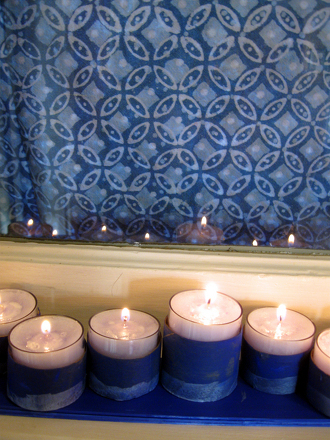 Hanukkah gelt is a festive treat for the Festival of Lights. Make this Hanukkah gelt even more special by creating the gold coins our of chocolate-dipped apricots! Some scholars believe that the biblical Tree of Knowledge wasn't full of apples, which didn't grow in the Middle East at the time, but instead held ripe apricots. This recipe for Hanukkah gelt uses the same fruit dipped in chocolate for a fun and healthy alternative to the traditional chocolate coins. 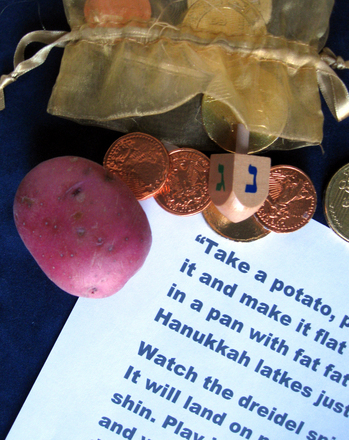 This Hanukkah gelt can be given to children as a gift or used in a game of Dreidel. Melt the chocolate over low heat, stirring constantly to make sure it never boils. If you like, you can use a double boiler, but this is not necessary. Remove your chocolate from the heat when the chocolate is completely melted - smooth and glossy, without any lumps. 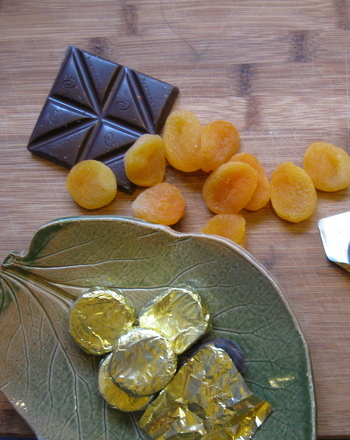 Dip each apricot into the chocolate so that half of the fruit is fully coated. Carefully place each apricot on a piece of parchment paper. Once each apricot is dipped, refrigerate them until they are firm, for about a half an hour. To give them away as chocolate gelt, wrap each piece in a small, square piece of aluminum foil, so that they look like coins. The gelt can be stored in the refrigerator for up to three days or eaten right away. 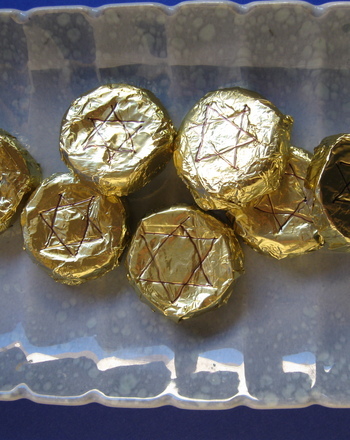 Your children can give small gift bags of the apricot chocolate gelt to other children as a Hanukkah gift, or it can be used to barter in the game of dreidel. Enjoy! 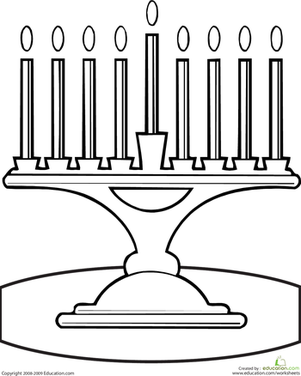 Help your child celebrate Hanukkah with this menorah coloring page.